THE RUSSIA HOAX IS DEAD! Now frustrated Leftists are searching for the Next Great Nothing Burger! Today’s guests, Scott Bennett and Michael Jay take apart the whopping lies, histrionics and manipulations forged out of “identity politics.” The Deep State is digging in for a protracted fight against Trump. 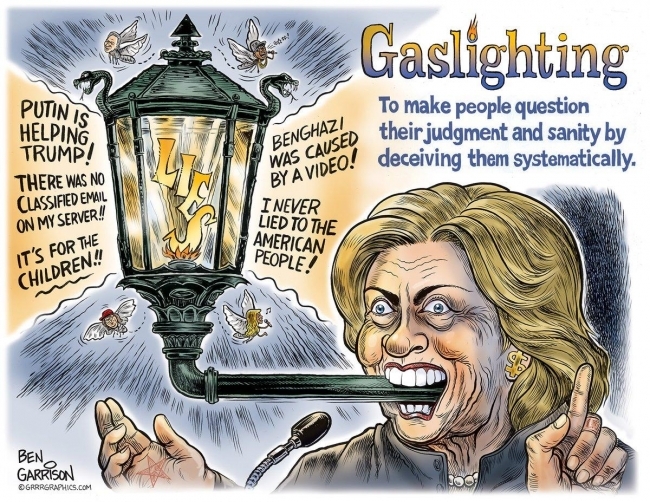 And Gaslighting is all they know! Meanwhile on street level, the Democrat policies are breaking down neighborhoods as drugs, crime, domestic violence against women surge, and property values collapse to record lows in Sanctuary Cities. How much damage can Democrats achieve before 2020? The countdown has started as Democrats prove totally incapable of addressing the serious challenges facing our country. Trump is fighting every day against the Deep State. Is this what Civil War looks like? Big Changes are coming. All of us are reinventing America together at this very moment. It might be a True Revolution. Game on!